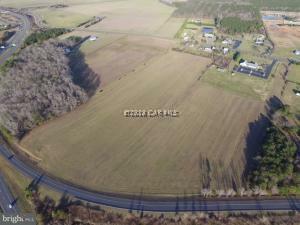 Nearly 50 acres total with both parcels. Sale includes accounts #03-135780 & #03-135772. Both lots are bordered byRt #113, Worcester Highway and Rt 90.